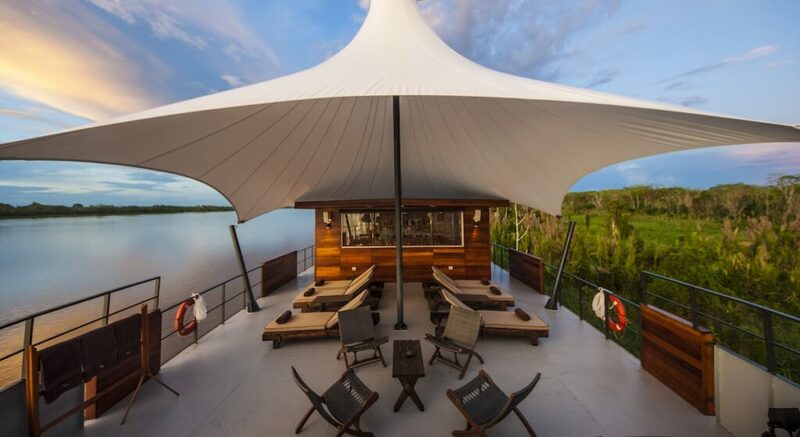 Celebrate your honeymoon or a milestone anniversary on a magical adventure into the Amazon Rainforest. 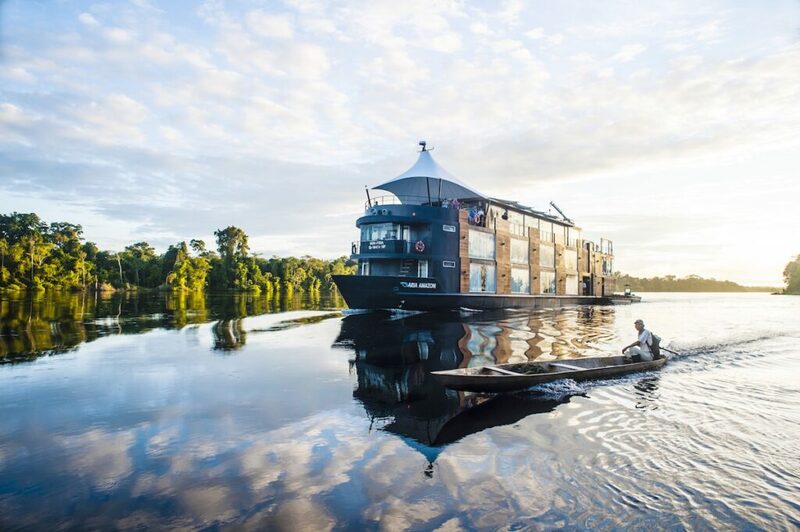 New for 2018, small luxury cruise ship, Aria Amazon, is running exclusive departures, especially curated for couples to experience an immersive river safari along the Peruvian stretch of the Amazon River, enhanced with romantic touches. Heart-shaped chocolate cakes and Champagne on arrival, fresh flower petals sprinkled over king-sized beds, complimentary couples-massages, exciting nature and adventure excursions and atmospheric candlelit dinners are just a few of the personalised experiences to expect throughout the voyage. 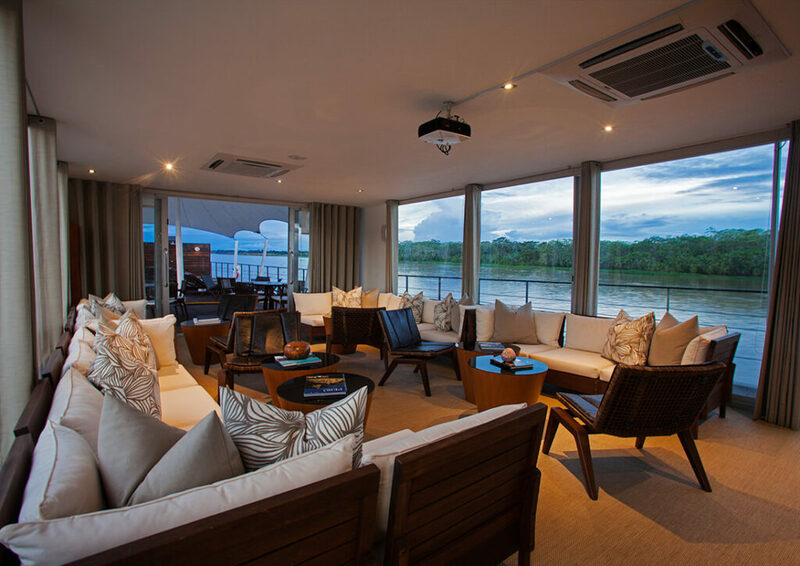 With a 1:1 crew-to-guest ratio, guests are ensured unrivalled levels of comfort and quality of service on the Amazon River. 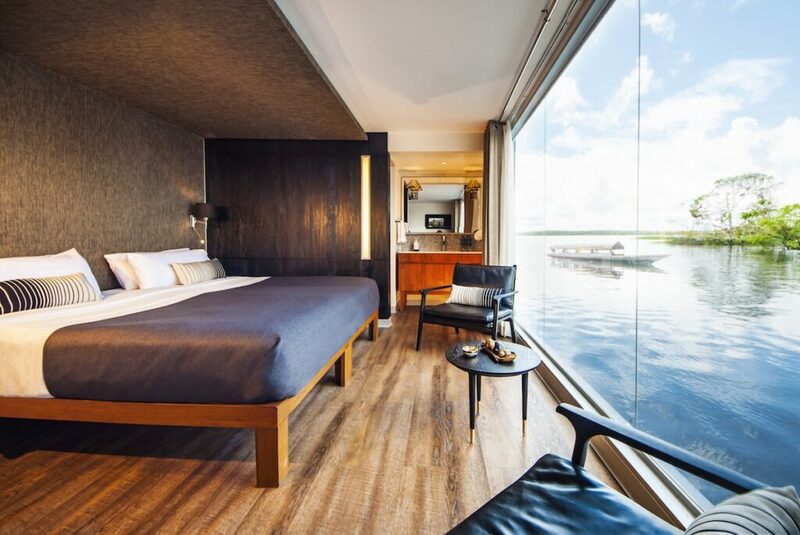 Aria Amazon is a chic, 5-star floating boutique hotel, steering guests into one of the world’s most inaccessible and beautiful locations in ultra-luxury. Spacious design suites with floor-to-ceiling panoramic windows immerse guests in the sights and sounds of the rainforest. The ship is home to a comfortable lounge and spa facilities, as well as an outdoor jacuzzi. 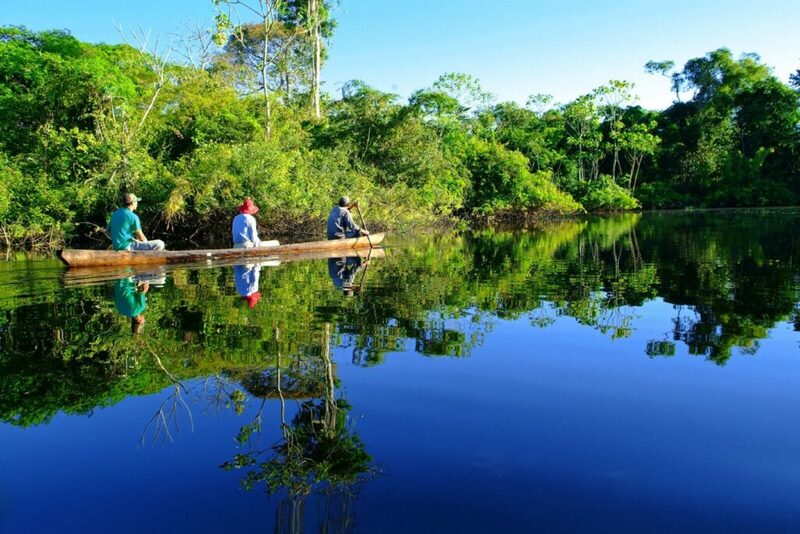 Expert local guides take guests on morning and afternoon excursions, exploring by private speedboat to spot rare wildlife, visiting Amazonian communities, kayaking along river tributaries or walking through the forest to learn about endemic flora and fauna. World-class local cuisine is designed by chef Pedro Miguel Schiaffino, a known authority on the unique cuisine of the region. 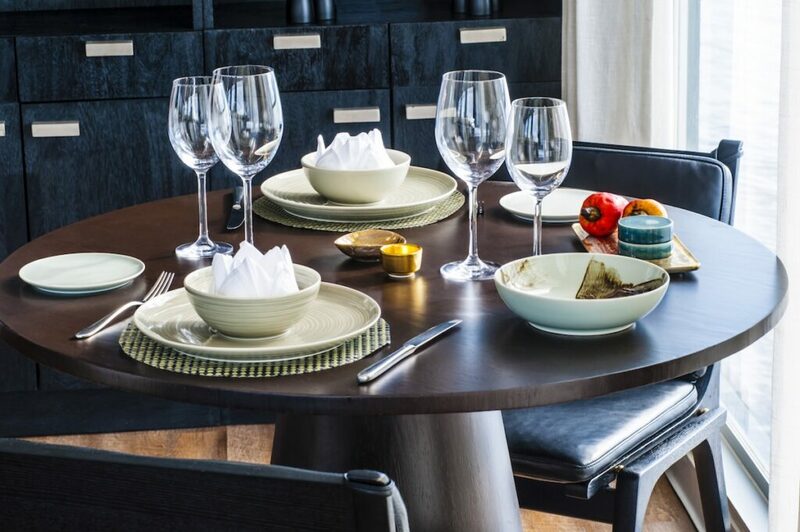 Exquisite food charts the journey along the Amazon river to include local flavours and delicacies. After dinner, guests enjoy their tipple of choice on the Observation Deck as the sky fills with constellations – the ultimate romantic setting – and there’s even an onboard band for serenading under the stars. This unforgettable voyage promises romance and adventure in the heart of nature. 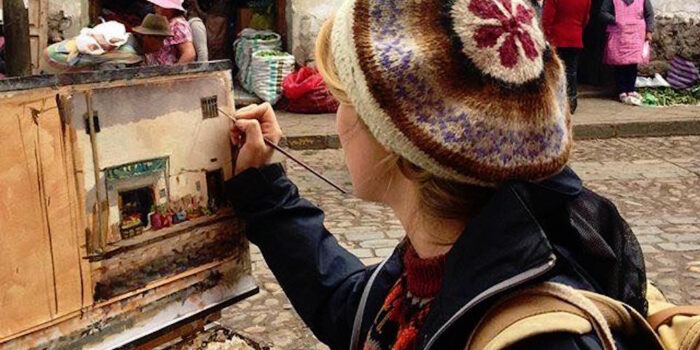 Combine the journey with more of Peru’s extraordinary highlights, such as Cuzco, Machu Picchu and Lake Titicaca.